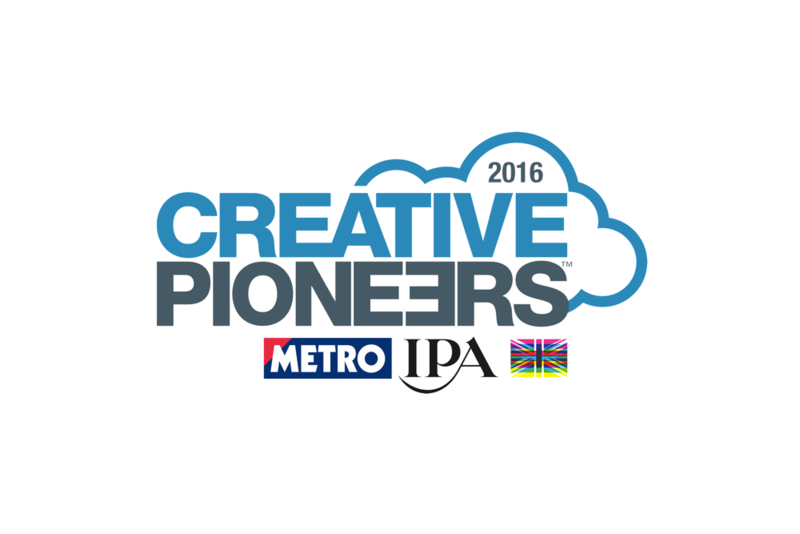 We are proud to be supporting the IPA Creative Pioneers Programme to uncover Creative Talent and give them a start in the industry. We have taken part for the last few years and have had many individuals who have gone through the programme and either continued to work with us or gone onto other roles in the industry. Each individual is supported by the fantastic team at Creative Alliance who provide training and support to ensure they make the most of their placement and have the skills they need to succeed in the industry. "It has been incredible to see the quality and motivation of the youngsters that have applied and been successful," says Simon Morris, Managing Director at Bareface.